Solar South West (SSW) are proud of the reputation and trust we have built with our customers going into our 8th year of operation, ensuring timely delivery and complete customer satisfaction. We are committed to creating renewable solutions. 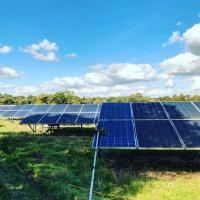 From our base in Crewkerne, Somerset, SSW have tested and expanded our expert knowledge through a diverse range of projects including: bespoke PV design, development & construction, optimisation, maintenance, energy storage battery systems (instillation & configuration), energy monitoring systems & energy management, and many more. Over the years, through our bespoke, tailor made services, we have gained unrivalled specialist knowledge, and act on a constant commitment and passion for renewable technologies, no matter how big or small the project. Whether its PV panels, ESS batteries, or monitoring systems, we can install it, manage it, optimise it, and repair/replace it. Any energy generation project is a long-term commitment, and whether it’s a new instillation, or work needed on an existing one – when working with PV, our work will likely directly affect your yield, generation, or energy profile in some way. Solar South West ensure that all of our work is completed in a manor which will maximise your yield, generation, storage and self-consumption of energy – whilst minimising the risks of over-consumption, under-performance, faults and potential hazards in your energy system. If done right, the use of solar energy is a cost-effective, money saving, long-standing method of using cleaner energy to power your appliances. 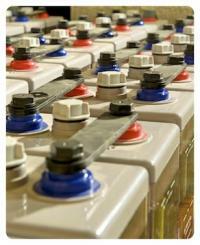 If neglected, it will become an investment which may even fail to recoup its own instillation costs. SSW also act as a consultancy, offering advice and suggestions on how to maintain your PV, getting the most out of your investment and ensuring a long service lifetime. Pv ground mount a large ground mount system solar south west designed, we tackle any solar project - big or small! Pv cleaning & shade management an image of the solar south west team performing a routine clean on some panels, which are in need of some serious shade management! 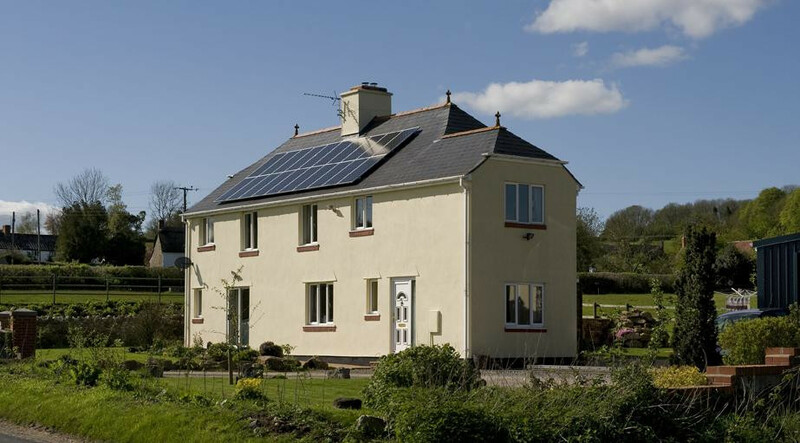 Domestic pv solar south west do domestic installs too - we think the panels on this little house look awesome! 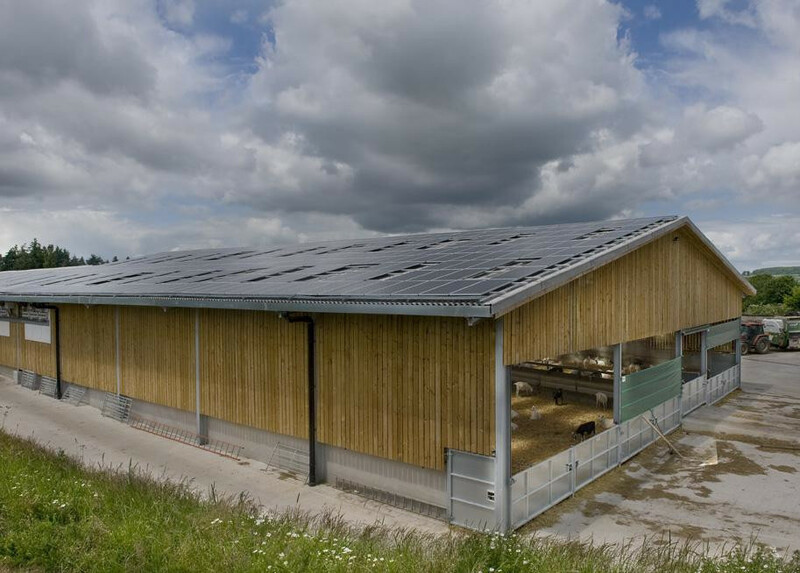 Agricultural pv solar south west has done its fair share of agricultural pv instals - check out the panels on this barn! 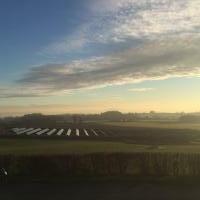 Huge pv ground mount one of the biggest pv arrays solar south west have worked on to date. Pv ground mount working on big projects like this one is where we gained the expert skill to instal the most difficult of systems. 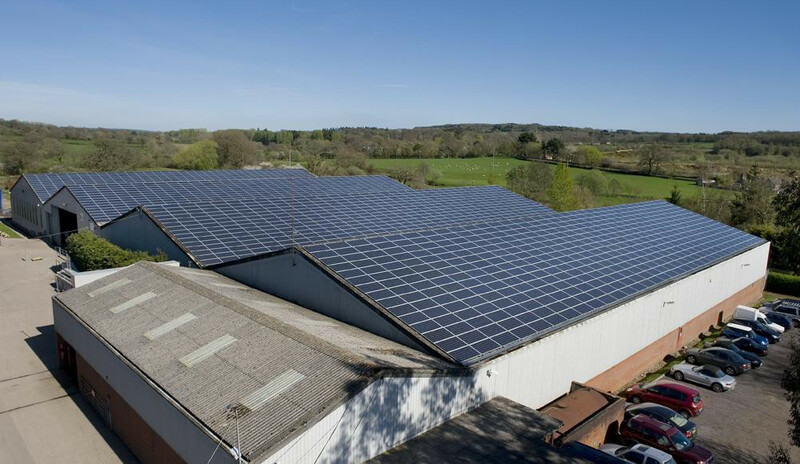 Pv cleaning solar south west will take on the challenge of cleaning your panels, wether its a small house or a large warehouse like this one. 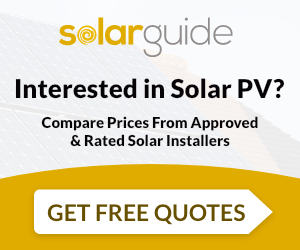 Pv cleaning cleaning your solar panels will cause a significant rise in your yield. Coombe farm our headquarters at coombe farm in somerset. 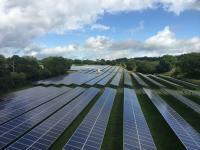 Solar South West Ltd are MCS accredited engineers who supply and install Solar PV. 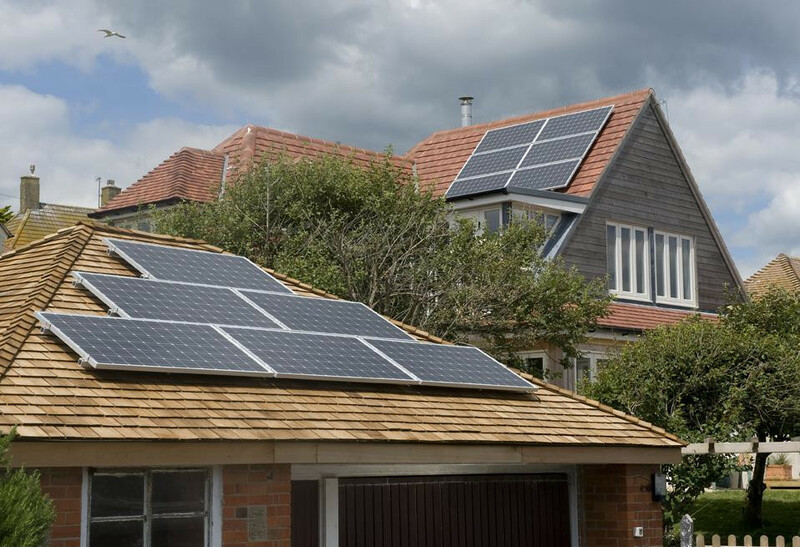 For similar installers in this area please visit the Crewkerne solar page.